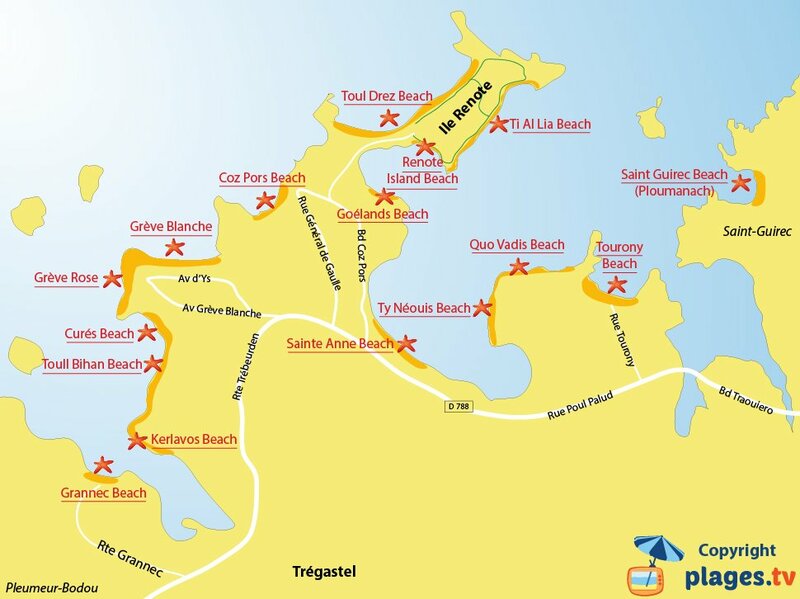 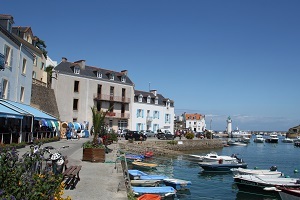 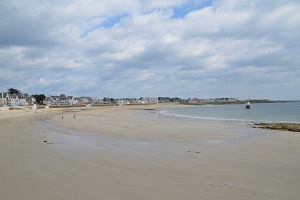 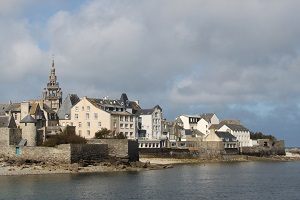 You will find 15 beaches in Trégastel :15 sandy beaches. 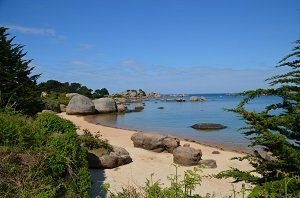 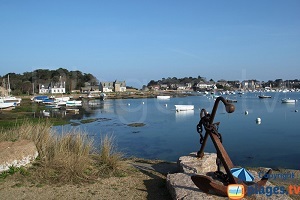 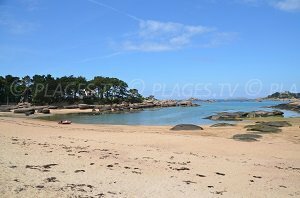 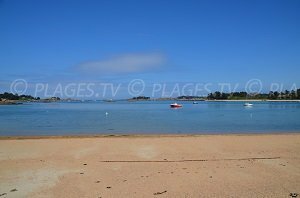 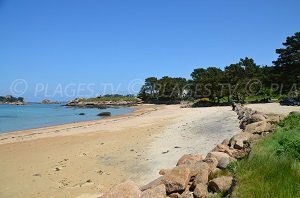 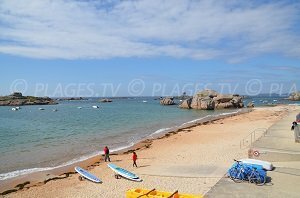 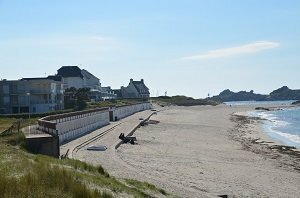 The small seaside resort of Tregastel is located on the Pink Granite Coast, less than ten kilometres from Perros-Guirec. 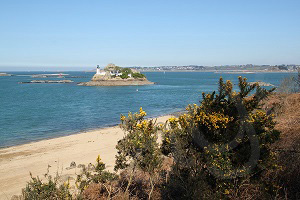 It is known for its remnants of past civilizations, mainly Celtic. 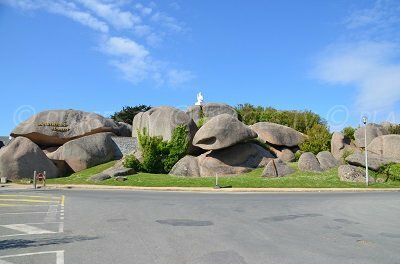 Visitors have the opportunity to discover many megaliths, dolmens and menhirs (religious standing stones) and just as many tools and burial objects. 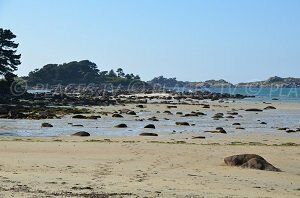 The “menhirs” of Kérédol and Trémarch are the most famous but do not hesitate to visit Kerguntuil or Renote island to observe two covered walkways remarkably preserved. 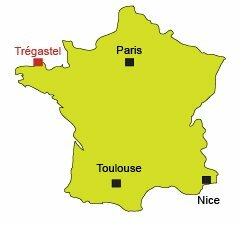 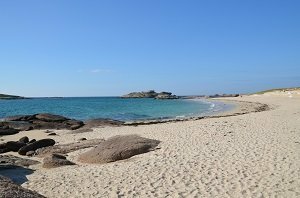 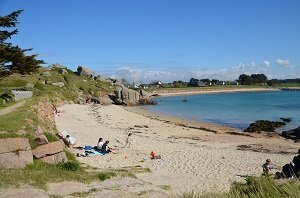 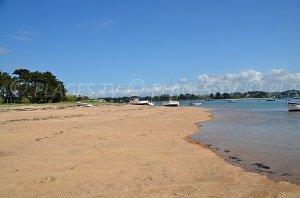 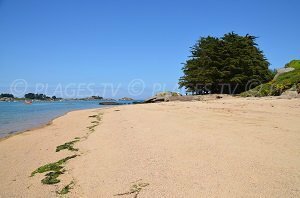 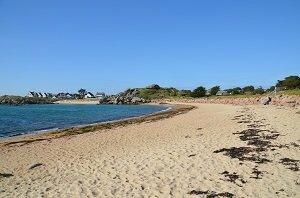 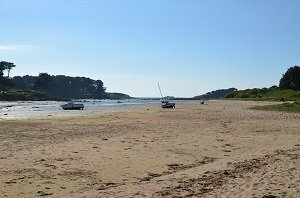 The other treasure is the beaches of Tregastel, fine sand surrounded by pink rocks, offering a view of the many islands that make up the landscape of Tregor. 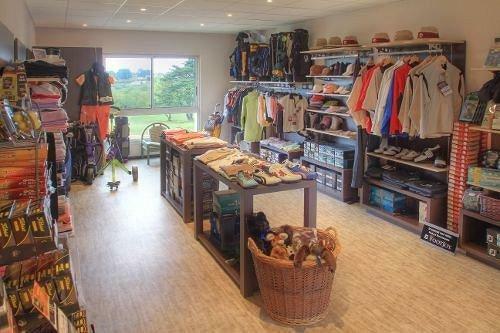 Contrary to the popular belief, the climate is mild allowing walking enthusiasts to enjoy an amazing flora, mimosa, rosemary and lavender are everywhere! 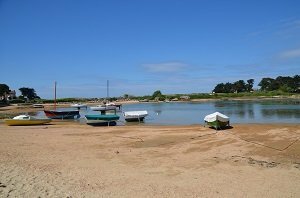 The prettiest beach is the “Grève Blanche”. 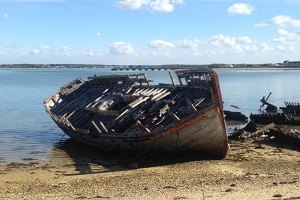 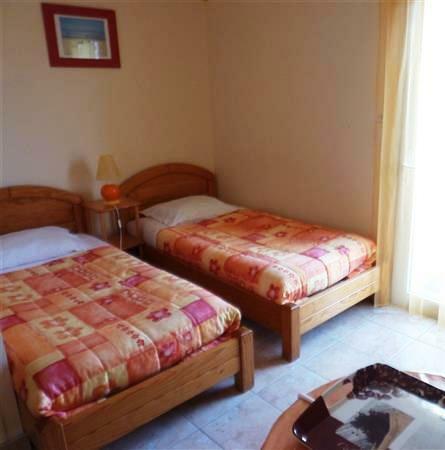 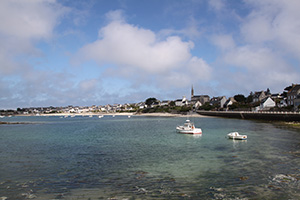 It is located near the peninsula "Ile aux lapins" which, at low tide, is a perfect playground for budding adventurers. 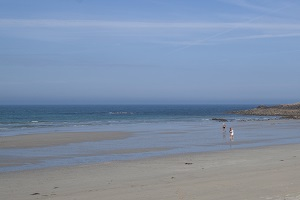 Eleven other beaches including that of Coz-Pors are the delight of bathers during the summer season. 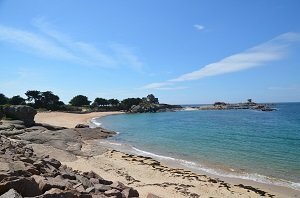 You can also discover the Tourony Beach that looks like the main beach of Ploumanac'h with its pink rocks in the water facing the castle of Costaérès.